Brash NYC policeman Officer Gunther Toody is partnered with stiff, by-the-book Officer Francis Muldoon to protect an important mafia witness prior to testifying against orgainzed crime in Brooklyn, all the while dealing with their personal lives, overbearing spouses, common criminals, arms dealers, and their officious boss Captain Anderson. 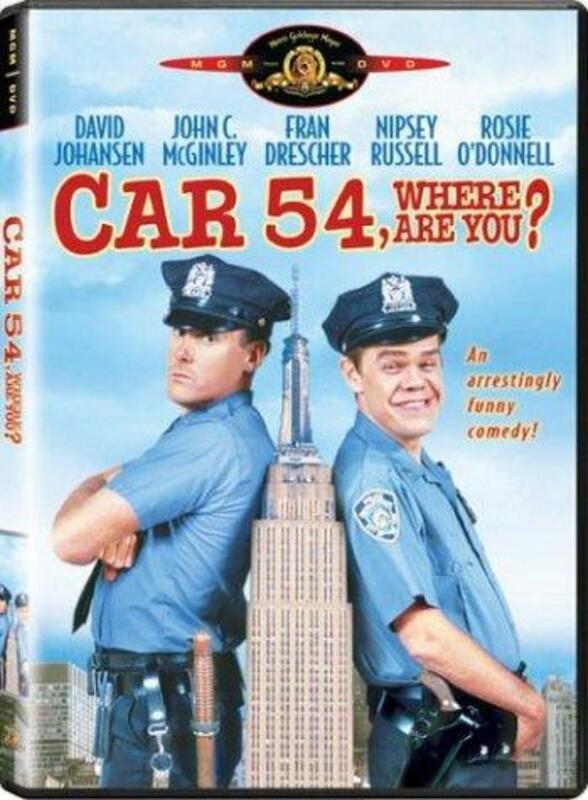 Regions are unavailable for this movie. 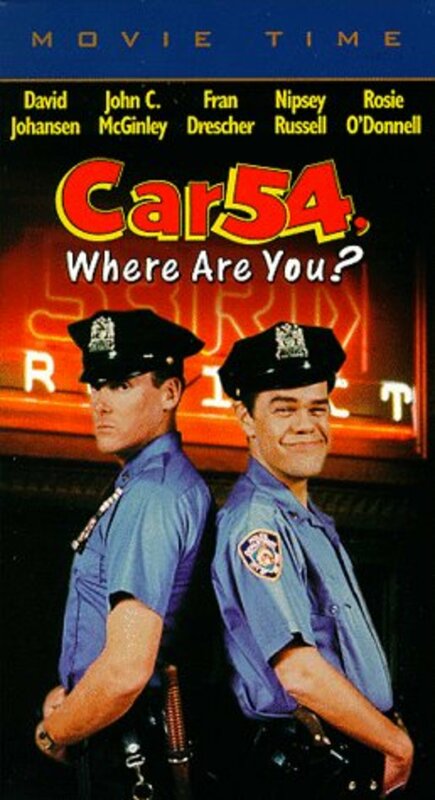 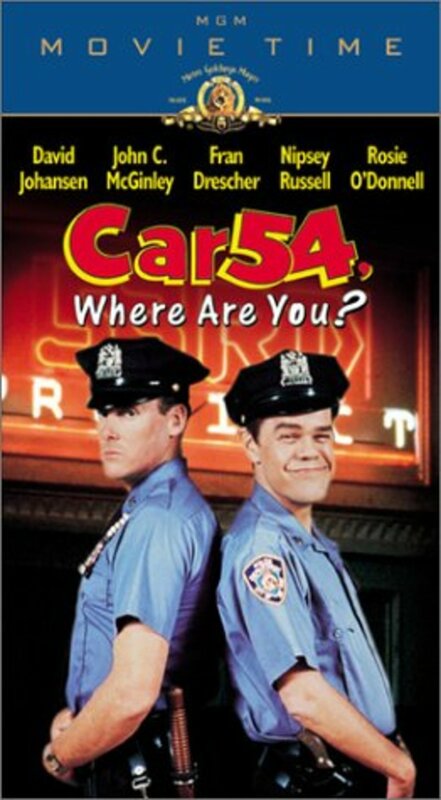 Click the "Watch on Netflix" button to find out if Car 54, Where Are You? 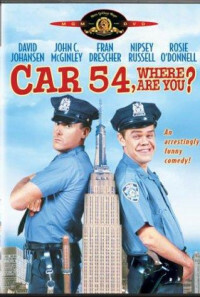 is playing in your country.